Most of us have some experience with a flannel board. As a child of the 80’s I remember these in all my classrooms and loved seeing the different characters and scenes. These days my girls have smart boards and tablets in their classrooms, which are wonderful. At church we have one teacher who still enjoys telling stories with a flannel board. My daughter loves these stories and the interaction with the felt characters. Not only is a flannel board fun but for young kids, today it’s kind of a novelty. I made an aquarium flannel board for our playroom to bring some of that awe and excitement home. My girls and their friends love this board. Take a look at how I put it all together and download the free templates to make these cute aquarium pieces. A flannel board is by nature interactive. The felt pieces are meant to engage children allowing them to use their imagination and create stories with the scene. Watch how I made this aquarium flannel board then scroll down for a full list of supplies. 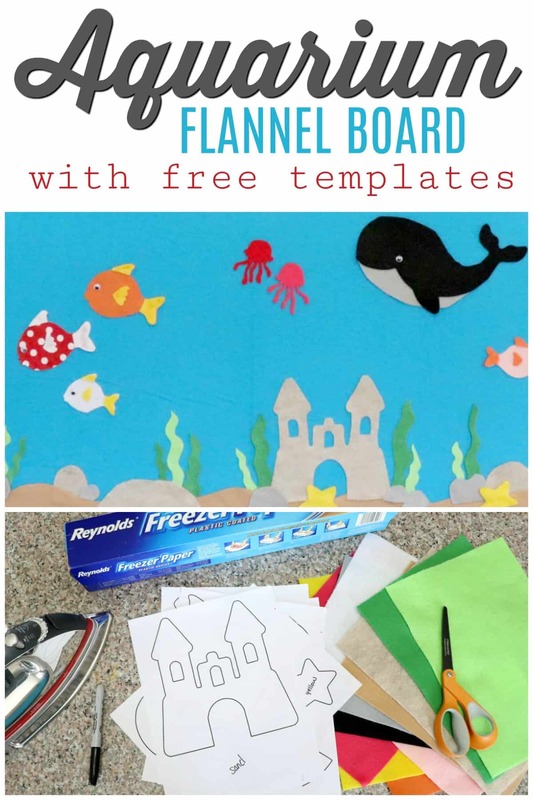 Creative Ramblings subscribers have access to these aquarium flannel board templates along with 50+ free downloads ranging from printables to cut files and games in my VIP library. 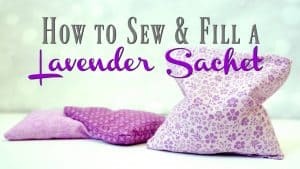 If you do not already have freezer paper in your craft room you are missing out, this paper is so versatile. I use it for stencils on fabric and wood, it is easy to cut with a scissors or a machine like a Silhouette. It adheres temporarily to the fabric and helps stabilize it while you cut or acts as a stencil giving you crisp lines. Be sure to subscribe for access to my VIP library where you can download these aquarium flannel board templates and so much more. 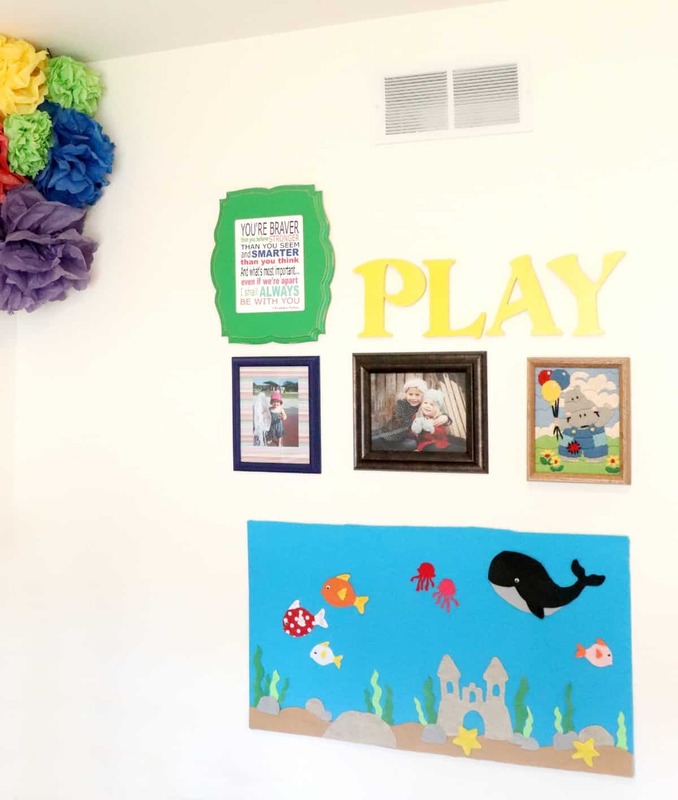 My kids love their new aquarium flannel board and it’s a fun colorful addition to our playroom. I look forward to adding new sets down the road so they can change up their scenes and keep on creating.